Chris now that the project is complete Jan and I wish to thank you for a job well done!! we are so pleased with it and the professional and courteous installers we had here doing the work. We will happily recommend you and your company to our friends. Thanks again!!! Thank you for your patience with us. Most of all thank you for the sharing of your experience and design knowledge. I know that centering the sink is great! Not buying the silverware insert saved us money. I was very impressed with the customer service with Chris Boulton with Cornerstone Cabinets. He went above and beyond to help me even with a small request I had. Our new counters and cabinets are gorgeous! They came up with an awesome layout that fit our needs and delivered on every promise. If you are doing a kitchen remodel I highly recommend you give Mark a call. We had a relatively small job - replacing toe kicks in the bathroom. Oak Craft Cabinets, who supplied the cabinets, recommended Cornerstone, who is one of their dealers. Chris [owner] agreed to do it despite its small size. Several issues cropped up pre-installation which were successfully resolved. The installer, Tim, did a beautiful job and solved some major unforeseen installation issues. The price was very fair. I recommend Cornerstone without reservation. Cornerstone Cabinets came to my home in Scottsdale and performed a full kitchen remodel. This included a full kitchen cabinet makeover, along with brand new Marlam granite countertops. I was incredibly impressed with their cleanliness and friendly crew. 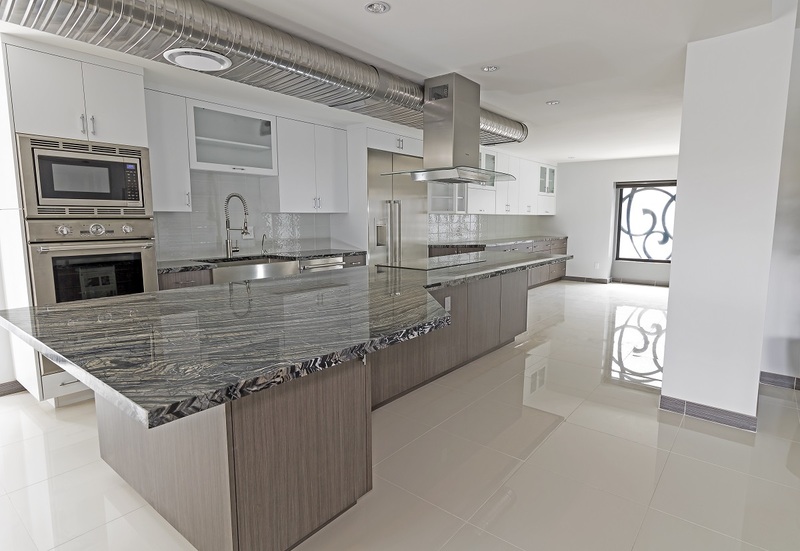 I would highly recommend Cornerstone Cabinets to anyone in Scottsdale looking for a kitchen remodel in the future. I have known Chris and used his company multiple times over the past decade. He most recently installed custom Oakcraft cabinets in my Gilbert, AZ home and did an excellent job. I absolutely love my new kitchen remodel! His crew was super friendly, courteous, and worked cleanly and efficiently! Anyone looking for a bathroom remodel or a kitchen remodel in Phoenix AZ should use Cornerstone Cabinets, you will LOVE them, I promise! As a General Contractor Cornerstone Cabinets has gone above and beyond to make my customers happy. I would highly recommend them to anyone. They truly do stand behind their product. They have always been a pleasure to work with. Jim - HANbuilt Construction. Great service. Good value. Timely install. Color your kitchen safe (and beautiful)!